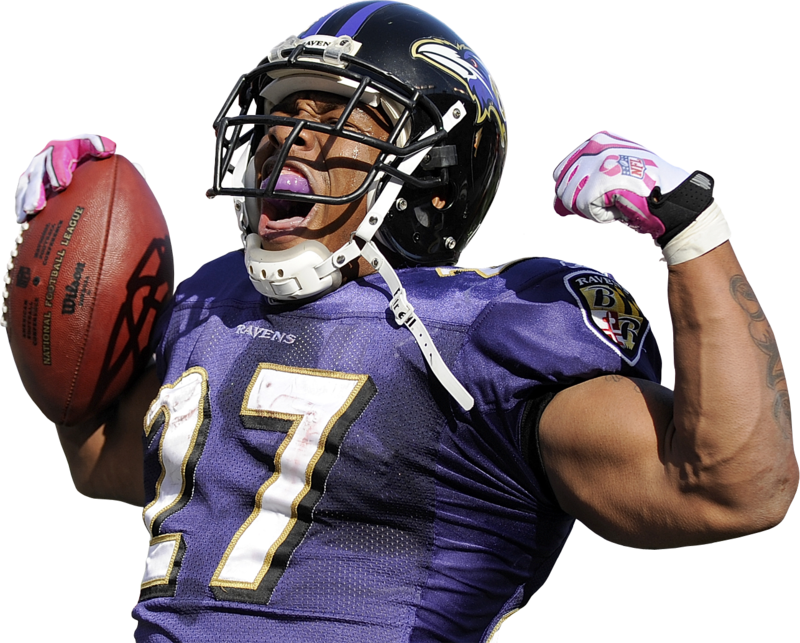 According to CNBC, The Baltimore Ravens recently cut ties with football player Ray Rice. 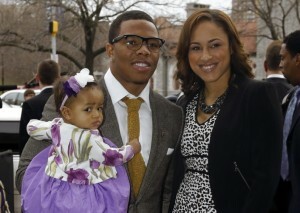 Rice was recently caught in a domestic violence assault towards his fiancé. 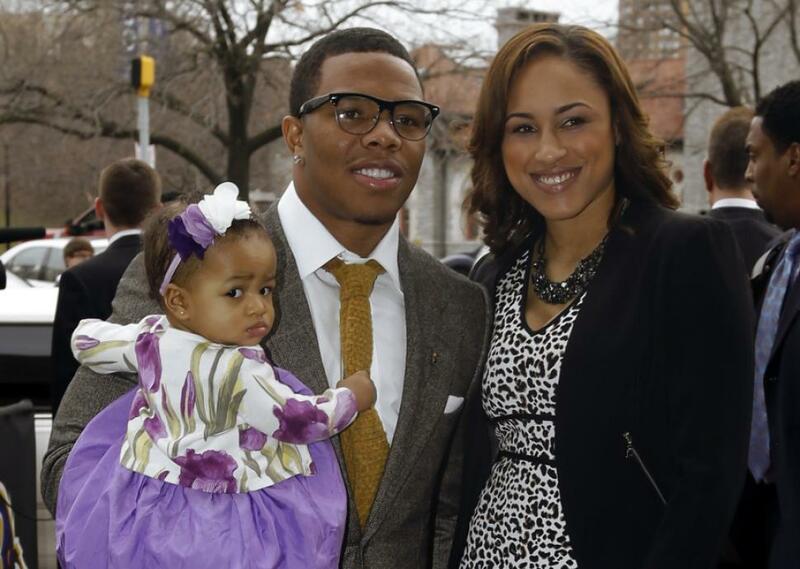 The video was shot in February and recently surfaced that running back for the Baltimore Ravens, punched Janay Palmer, now wife, in the face in an elevator of the Revel casino in New Jersey. After Palmer appeared to be knocked out from consciousness from the blow, Rice was revealed on the video dragging her limp body out of the elevator. Months later, he was indicted by an Atlantic County jury on one count of aggravated assault; pleading not guilty. After such time he agreed to enter a pre-trial intervention program upon the completion of which the criminal charges would be dropped. Rice at the time of the conviction initially received a two-game suspension by the NFL league that was just modified to an indefinite ban since the release of the graphic video tape. 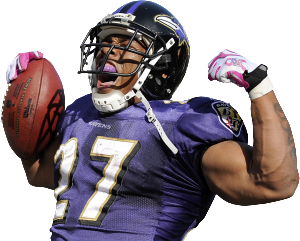 Baltimore Ravens completely severed ties with former running back. Domestic violence is a serious offense and one facing such criminal charges should seek representation from an experienced Criminal Defense attorney as such consequences may be severe. In this circumstance the spot light that the former running back received propelled the football team to remove such offenses and negative attention from the team – as domestic violence against women is a serious matter. If you know anyone that is being assaulted or abused it is important to report such matters to the proper authority and help to stop domestic violence. A Criminal Defense Attorney can provide you with legal counsel, and advise you in regards to your rights. An experienced lawyer can also advise you in the actions and procedures that need to take place going forward. If you have been arrested for any criminal actions, call Blick Law Firm today for a free 15-minute consultation. Think Quick, Call Blick! Injury Claim fees are on a contingency fee basis. This means the attorney fees are paid out at the end of a settlement. So in other words no fees to the attorney, unless your case prevails. In Florida, standard attorney contingency fee is 33.33% of the recovery. In certain cases, a personal injury matter may be more complex and require litigation. In this instance, a lawsuit is filed and the case goes before the court and will ultimately be determined by a jury. The fee associated with cases that reach litigation is higher due to the complexity of legal services. In the state of Florida, the appropriate attorney fee in this instance is 40% of the recovery. If you or a loved one have been in an auto accident and need legal advice, call Blick Law Firm today to schedule a free 15-minute consultation with attorney Michael Blickensderfer.